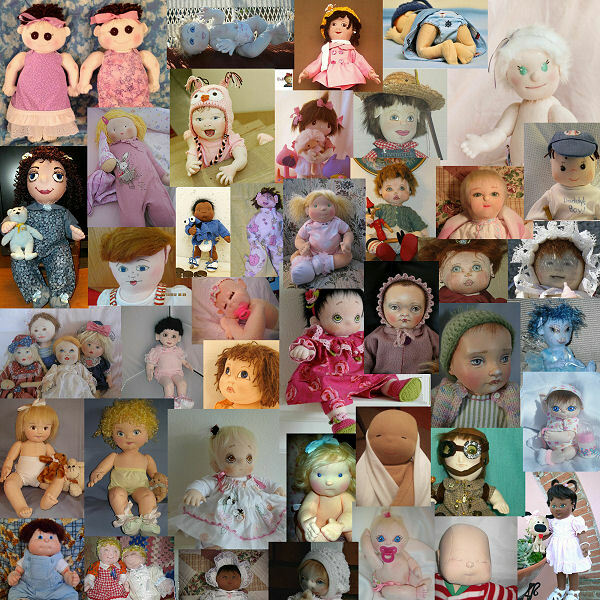 Cloth Baby Doll Community - Challenges, Free Patterns, Dollmaking Resources and More! Cloth Baby (and Child) Doll Challenge! 2019 Theme: Your Favorite Holiday! Click HERE for 2019 Challenge Information and to Join! 2018 Cloth Doll Baby (and Animal Doll) Challenge! Click HERE to See Who Won and All the Beautiful Dolls! 2017 Cloth Doll Baby (and Animal Doll) Challenge! 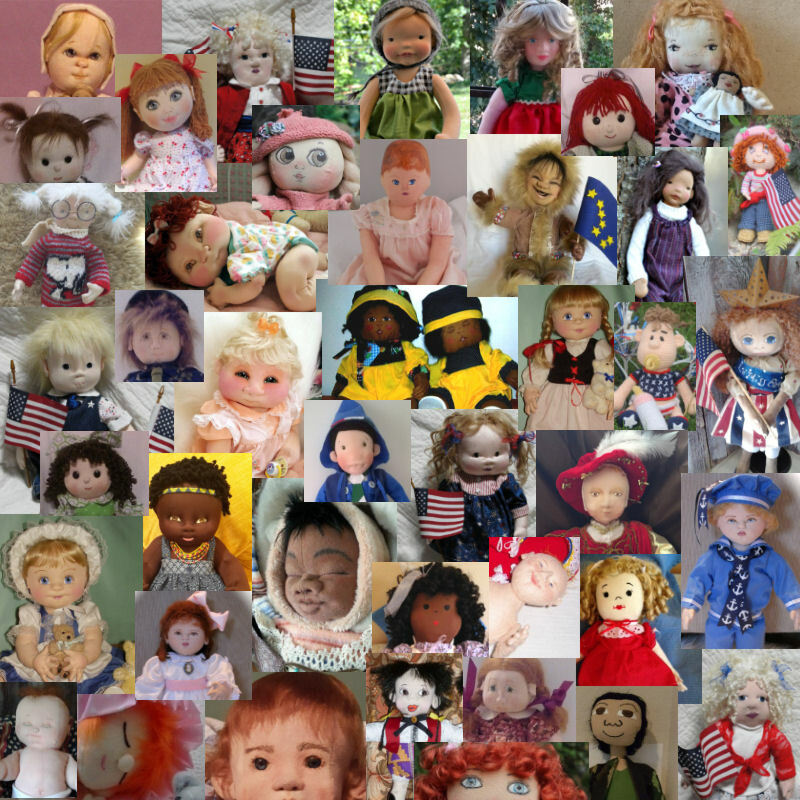 All Beautiful Dolls! Click HERE! Click HERE to See Results! 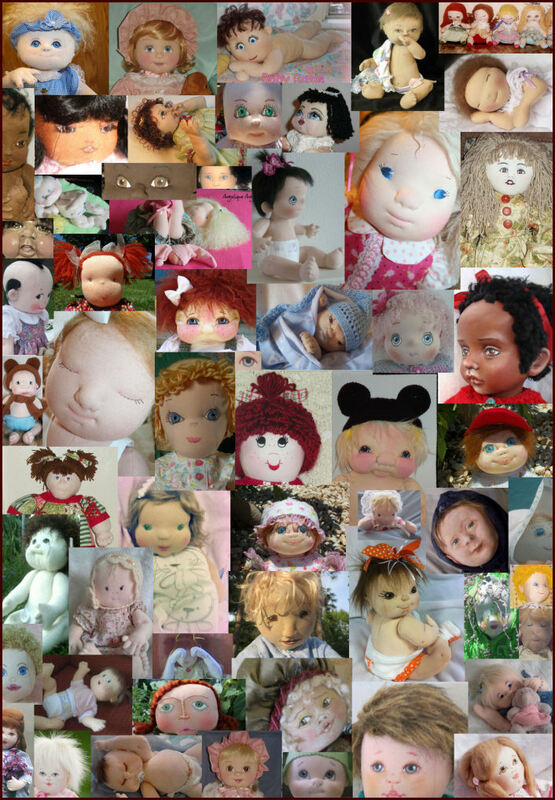 Look at ALL The Baby Dolls! 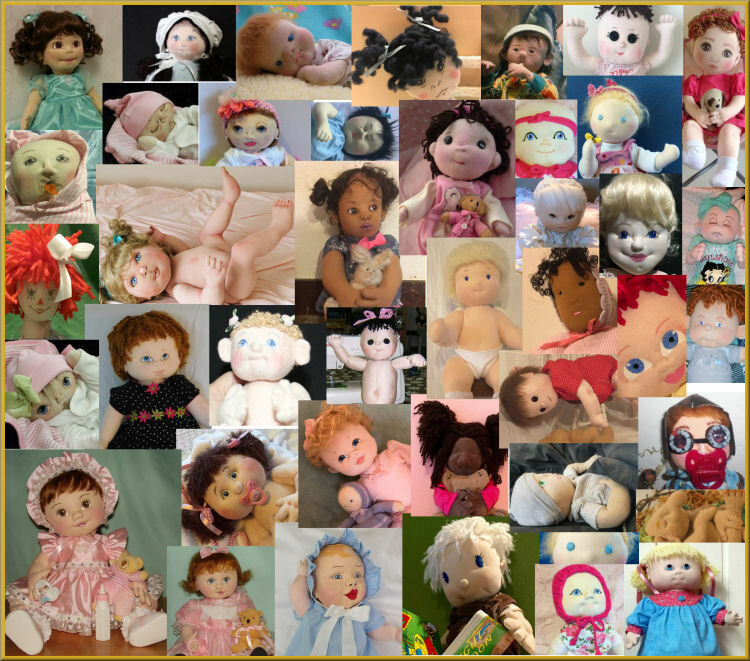 2014 Cloth Baby & Child Doll Challenges! so you can be part of this Community as it Grows! You will receive the announcements as well as updates on new sites, sales, online classes and everything important that happens in The Doll Net® Community!! All 5 Oregon RagBabies Patterns! Click HERE to See All Patterns! 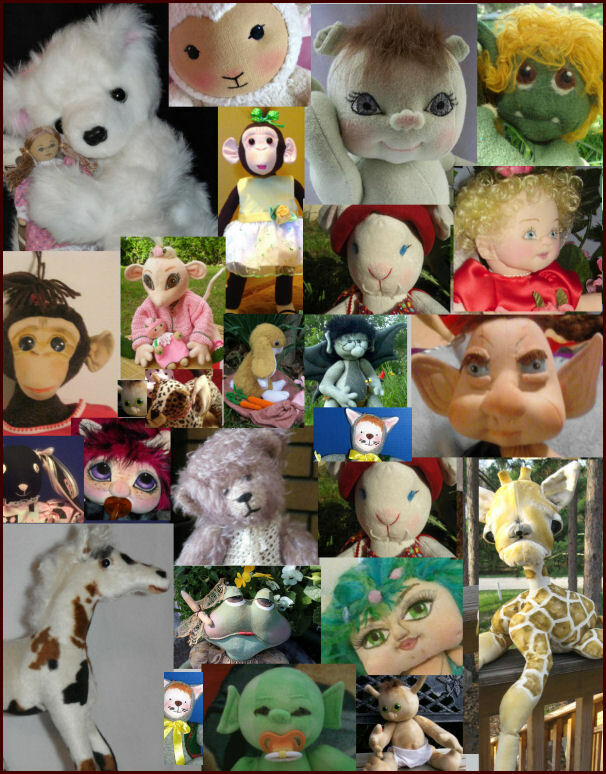 Dollmaking World Wide and has been serving Dollmakers on the WWW for over 15 years! 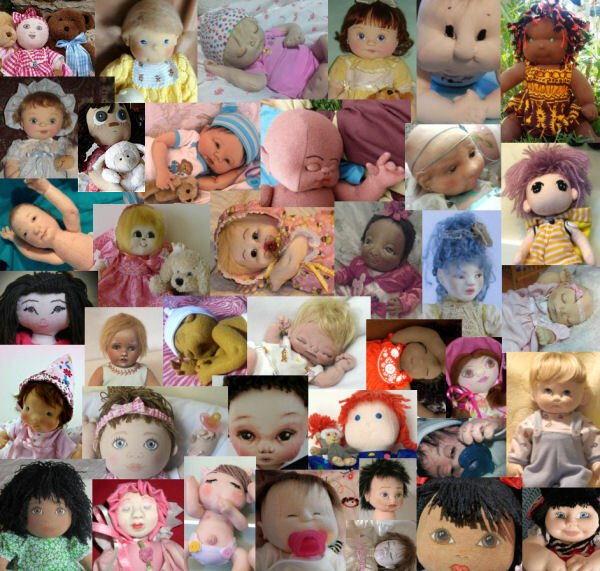 A World of Cloth Doll Babies! The Doll Net® is a division of the Internet Visions Company. © 1995-2019, Internet Visions Co. All rights reserved. All trademarks are owned by Internet Visions Company.